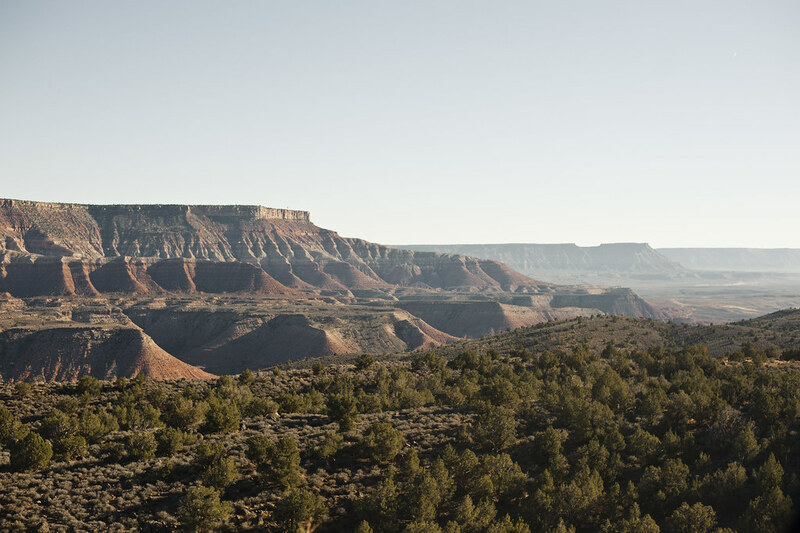 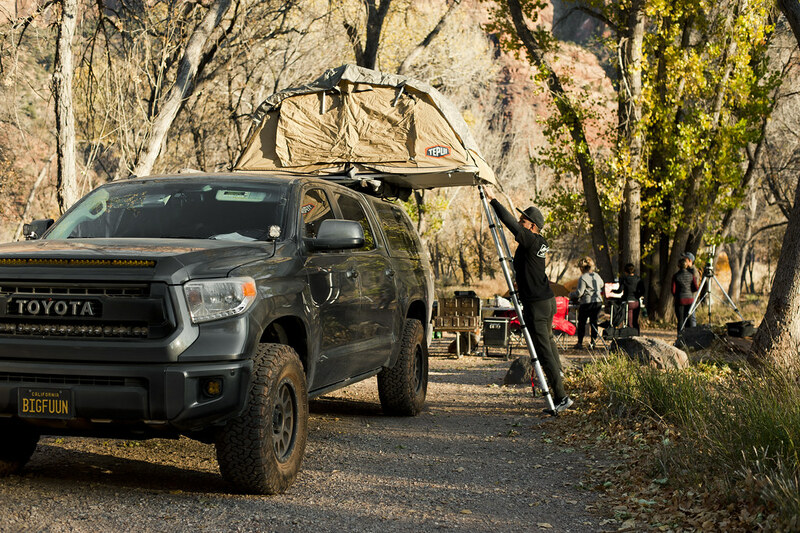 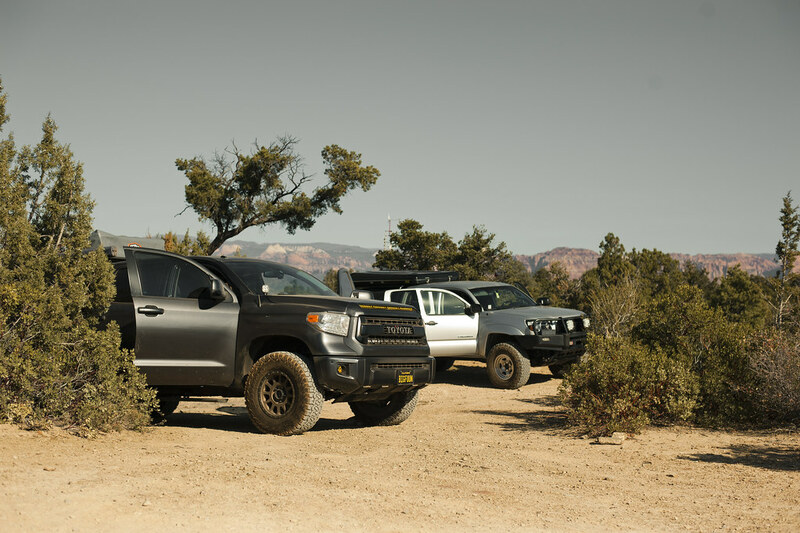 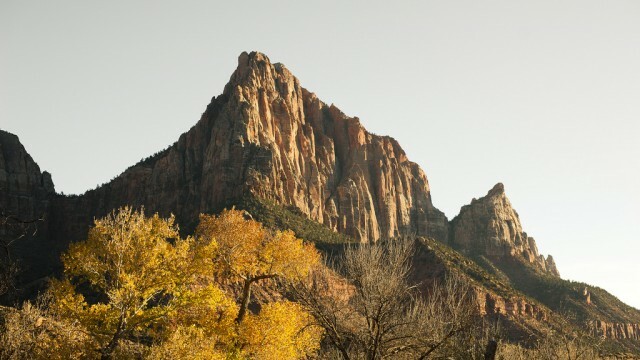 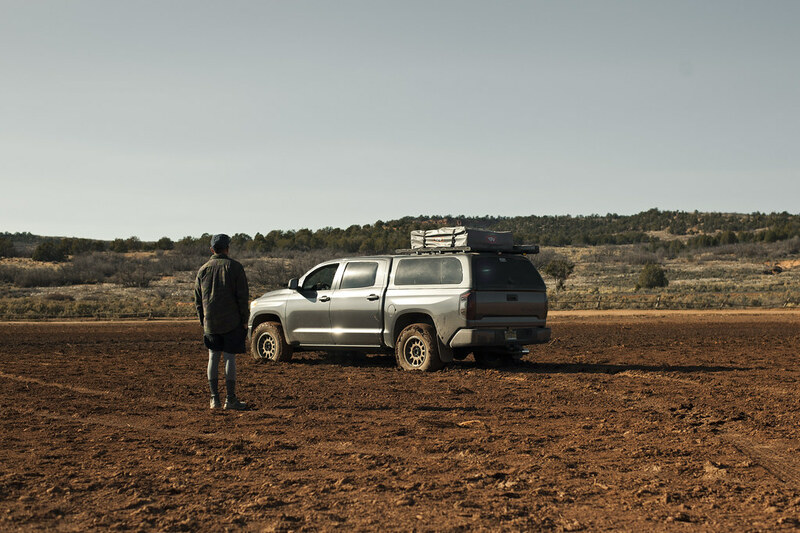 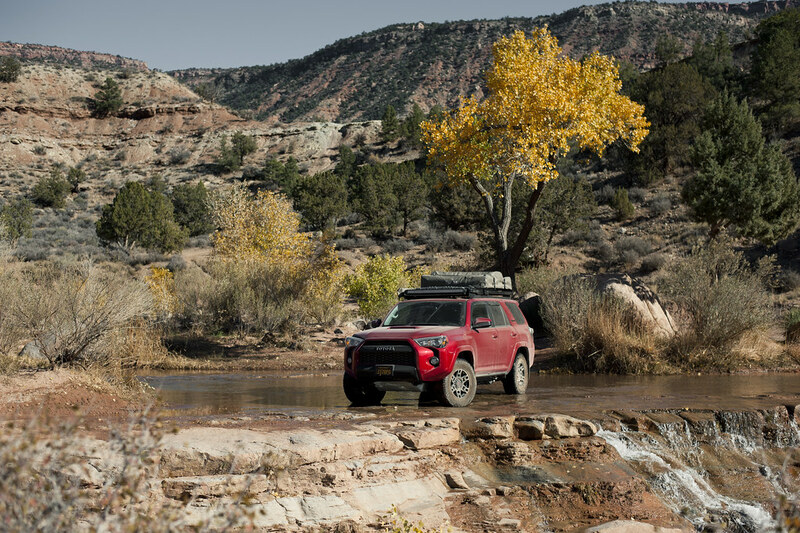 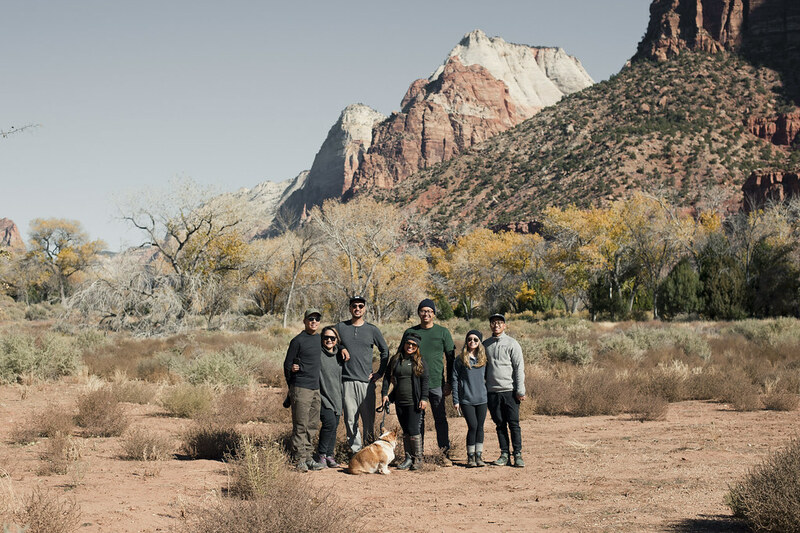 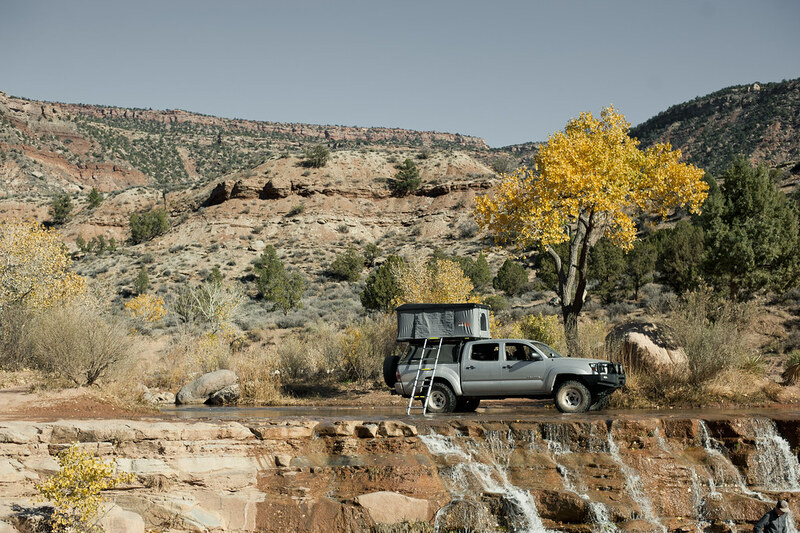 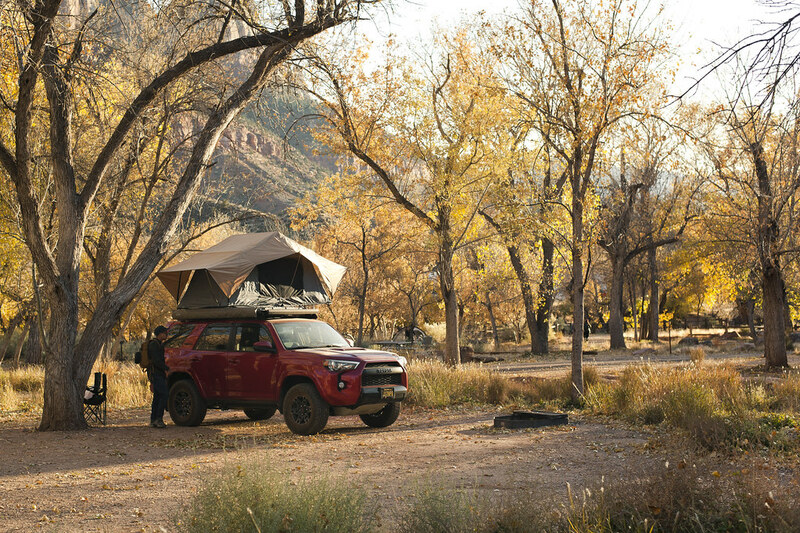 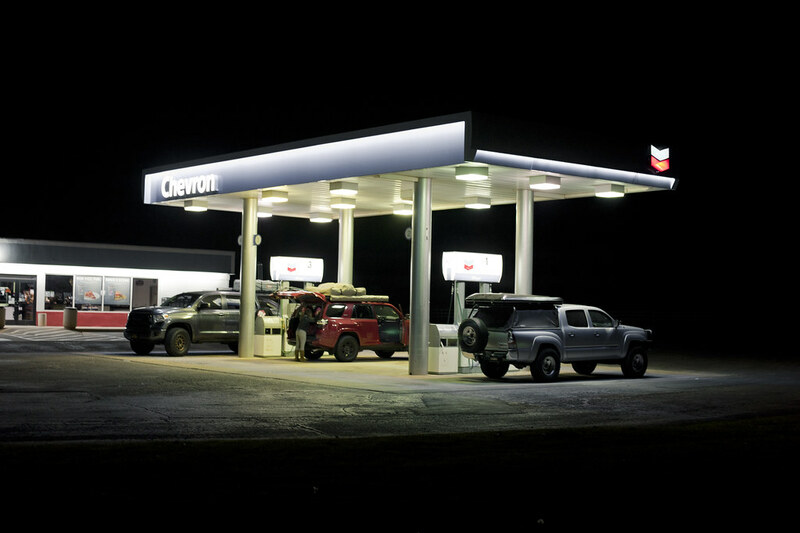 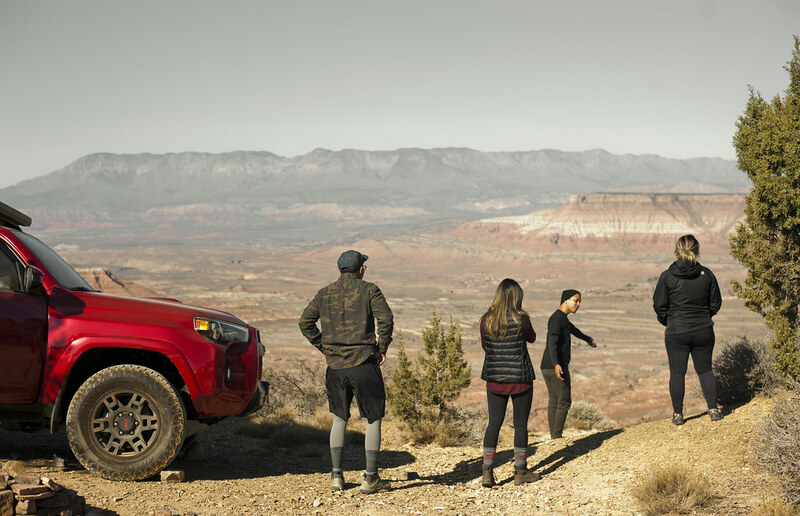 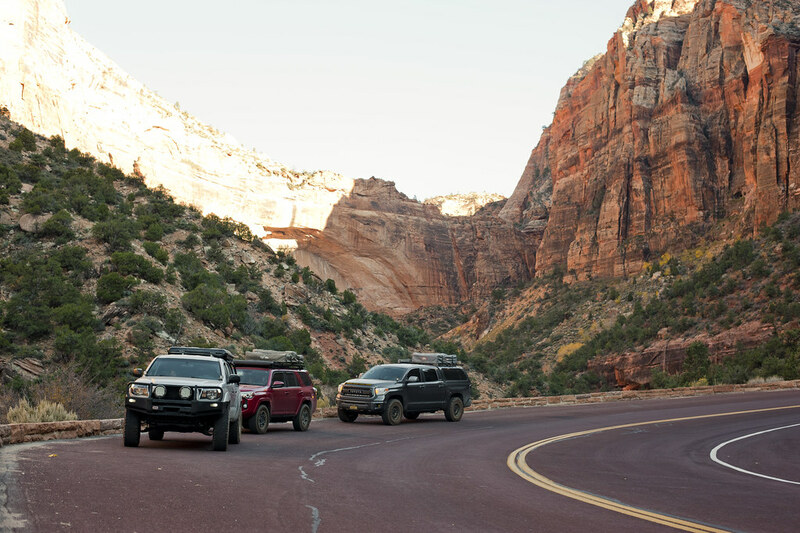 Last November, a group of our friends got together to make a quick weekend getaway to Zion National Park. 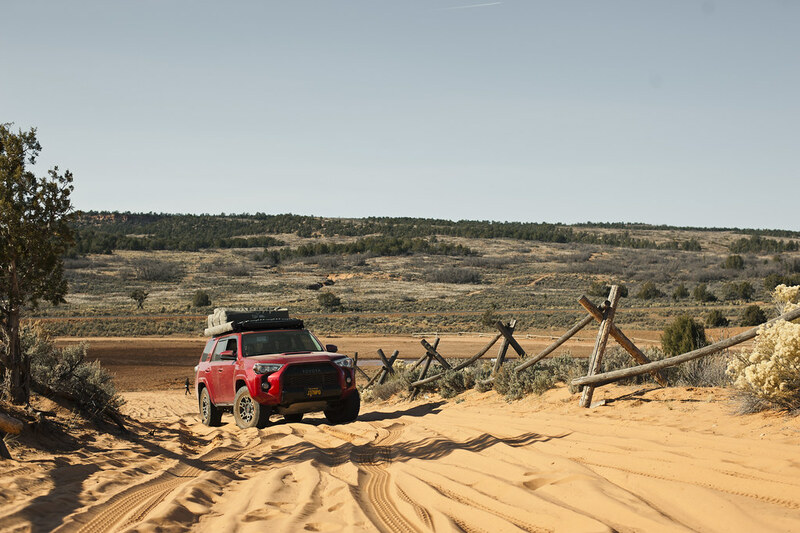 With a tight schedule ahead of us, we took off in the middle of the night to find camp in complete darkness. 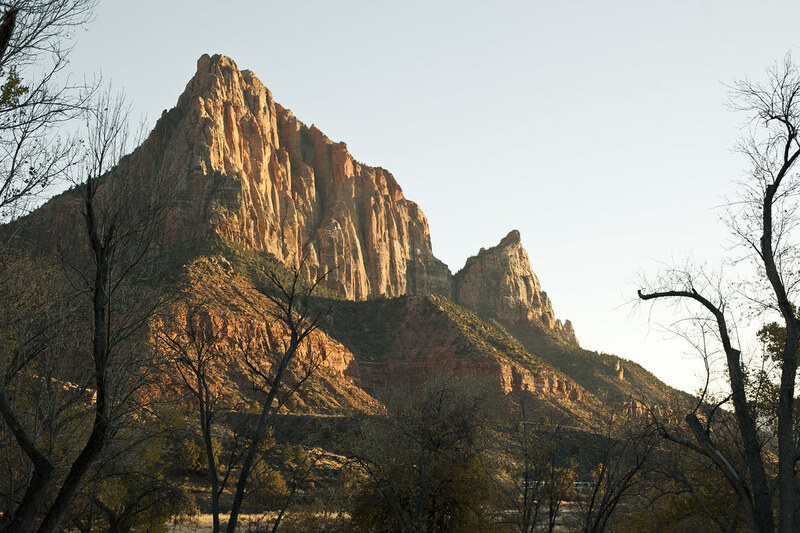 To our amazement, we woke up to find that we had made camp on the edge of a cliff facing the Zion mountains. 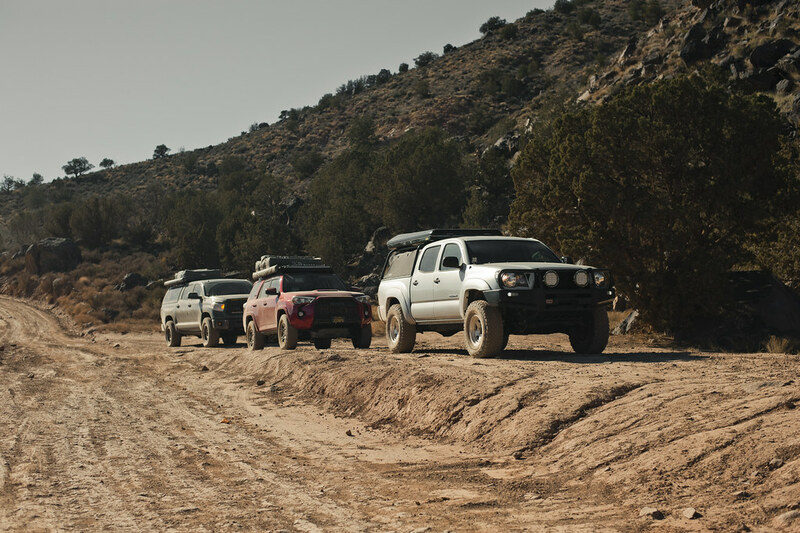 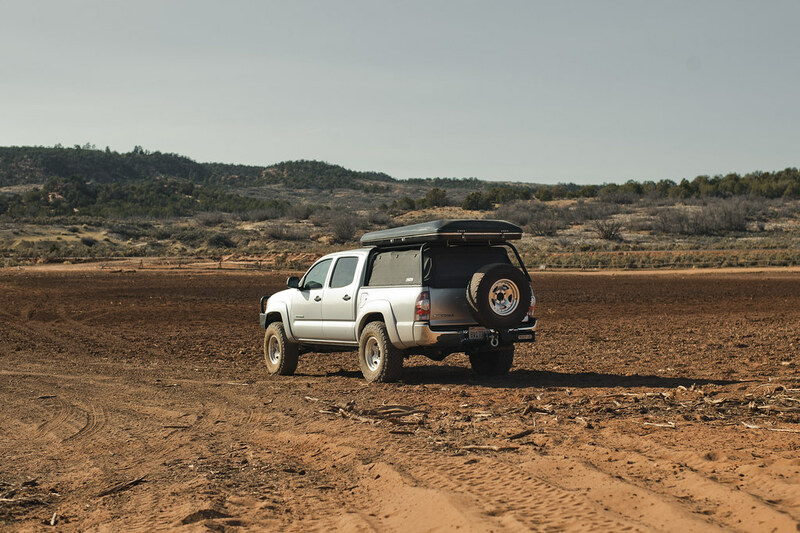 Later in the day, we pulled into our campsite in the infamous valley and toured some of the local off-road trails.